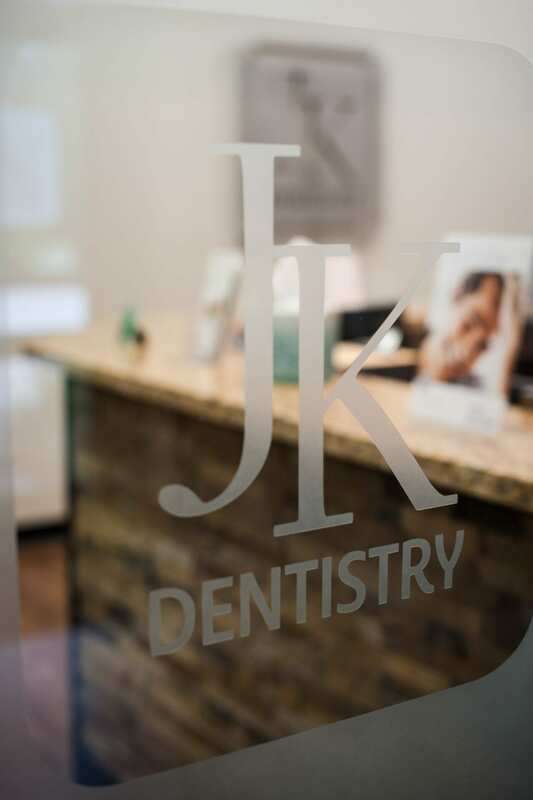 At the office of Jaimie Kocian DDS (JK Dentistry), we do everything in our power to give you a smile that you can wear with confidence. We use our knowledge and experience in general and cosmetic dentistry to give you the high quality of care that you deserve. Getting dental work done can make some patients feel anxious. We understand that this anxiety may be keeping you from receiving the preventive care that you need. Don’t worry! Our dental office offers conscious sedation. We provide oral medication to put you in a more relaxed state during your visit. Sometimes, the best dental appointment is the one that you don’t remember. 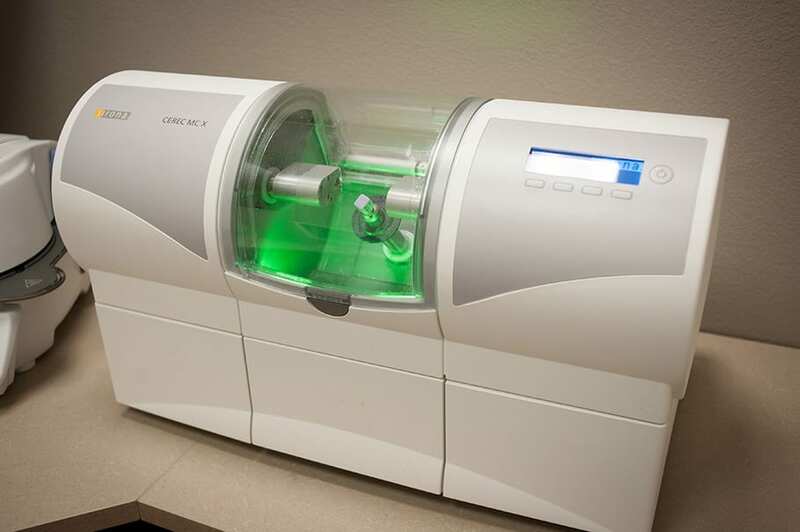 To provide the best possible dental care solutions, our office uses state-of-the-art cone beam 3-D X-ray technology. This gives us a comprehensive view of your oral maxillofacial area, which includes your teeth, soft tissues, nerves, and bones. A 3-D X-ray allows Dr. Kocian to detect issues that are not normally visible on traditional 2-D X-rays. This enables her to make a complete and certain diagnosis and treatment plan. Our focus in everything that we do is to provide you with a smile that you can wear with confidence. You can count on us for white fillings, porcelain veneers, and crowns. We also offer teeth whitening. When a tooth is too damaged or decayed to be restored, extraction may be the best option. We can improve your overall health by removing the diseased tooth from the oral cavity. By choosing extraction, you are also preventing the decayed tooth from causing infection in your body. In addition, you can turn to our office for wisdom tooth removal. If the nerve of a tooth gets infected, a root canal is necessary. This is done by removing the damaged nerve to stop it from causing infection and pain. We then place a filling material called gutta-percha in the tooth to prevent bacteria from spreading. Dr. Kocian performs most of our root canal services in the office. If dental decay is present, we can restore your teeth to a health state through the use of fillings. Our dentist only uses tooth-colored fillings to give you the most aesthetically pleasing smile possible. You can also count on us to remove old silver fillings if you prefer natural-colored ones. You can sometimes feel less confident to smile if you are missing one, several, or all of your teeth. Turn to Dr. Kocian and she will provide you with a removable, well-fitted, and natural-looking partial or denture. You can trust her to help you smile again with confidence. Dr. Kocian sees patients of all ages at our office. We recommend that you take children as young as age one to regular visits so they can get used to dental cleaning and checkups. 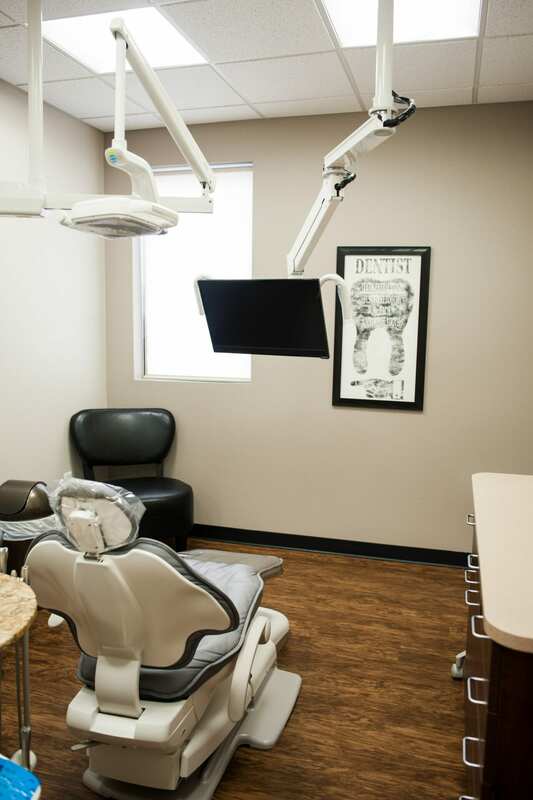 Our office provides fillings, stainless steel crowns, and preventive oral health care for kids. To provide crowns in one visit, we use the latest in computer-aided design and computer-aided manufacturing (CAD/CAM) technology. 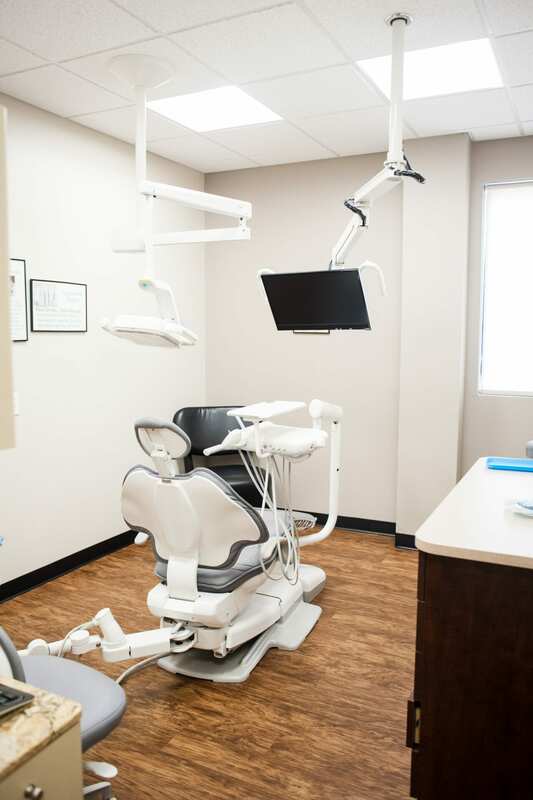 We give you a more streamlined and comfortable experience by taking your impressions digitally instead of traditionally with trays. The digital images enable us to design and mill the crown in the office without requiring you to wear a temporary one for weeks while waiting for us to finish. In most cases, you can have a beautiful crown prepared, designed, and placed all in the same day. Turn to us for a wide range of dental care services that meet your needs. To schedule an appointment, call us today.